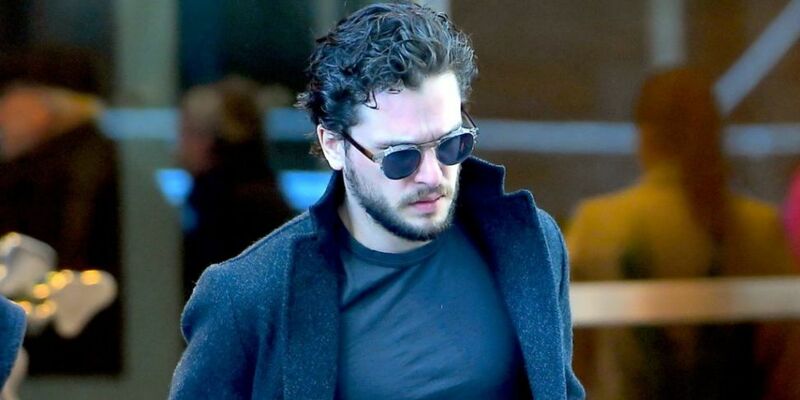 Jon Snow is beardless and fans are not happy. The Game Of Thrones actor has outraged fans by simply shaving his beard. He shaved it for his role as Winston Churchill in a sketch on Saturday Night Live. He brought up the elephant in the room during the show. During his SNL monologue, he was interrupted by stars of the show Emilia Clarke, John Bradley and his wife Rose Leslie. it’s so hard seeing kit harington without a beard & long hair. this is not the jon snow i fell for! The final season of Game Of Thrones airs on the 14th of April.